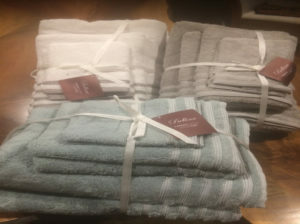 Home / CLEARANCE / Black Friday / Turkish Towel Set – 2 Bath, 2 Handand 2 Face 3 Colours $59.98 Xmas!! Turkish Towel Set – 2 Bath, 2 Handand 2 Face 3 Colours $59.98 Xmas! !